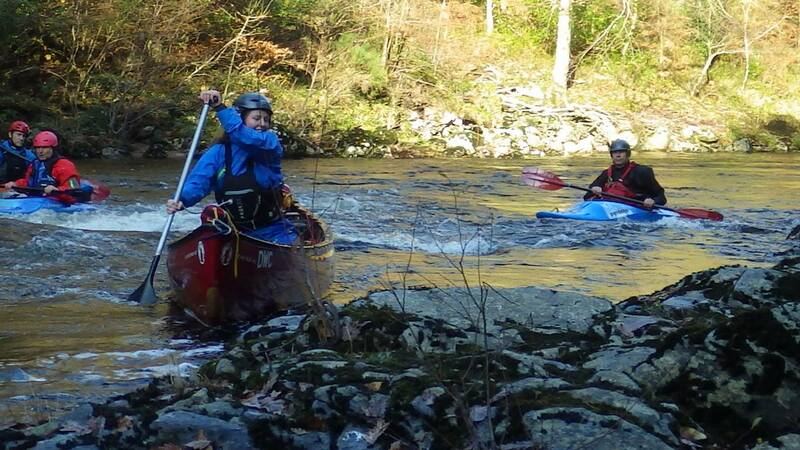 I was introduced to the sport at a very young age, and for as long as I can remember I have been around kayaks and canoes. 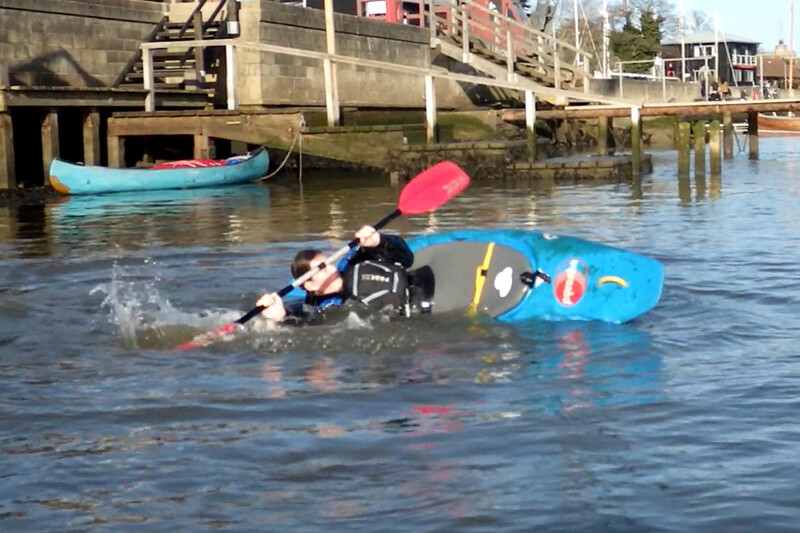 I started out in the pool and have progressed from there, spending a lot of time paddling the Deben and the Wye. I love the variety within this sport. 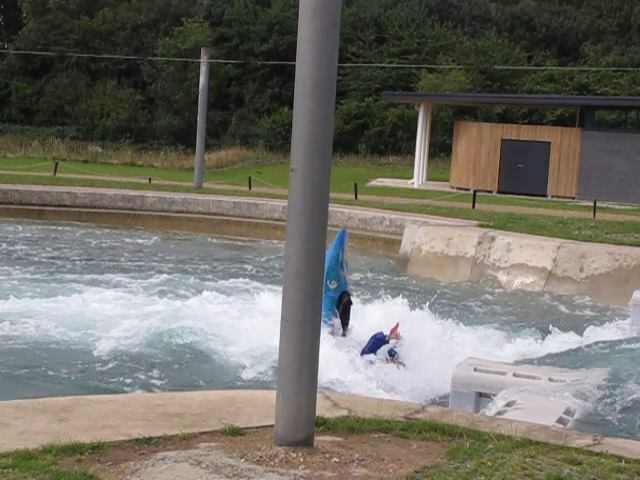 I have been lucky enough to be able to try my hand at so many different aspects of canoeing, including touring, freestyle, white water, sea kayaking and canoe polo. 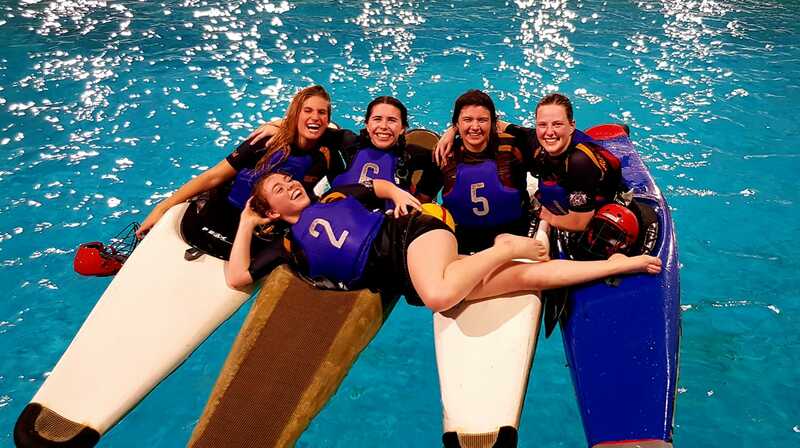 I currently play canoe polo at university, and really love the team aspect of this. When I teach back home, I always try and incorporate some of the new skills, drills and games into my coaching, as I have yet to meet anyone that doesn’t enjoy them! 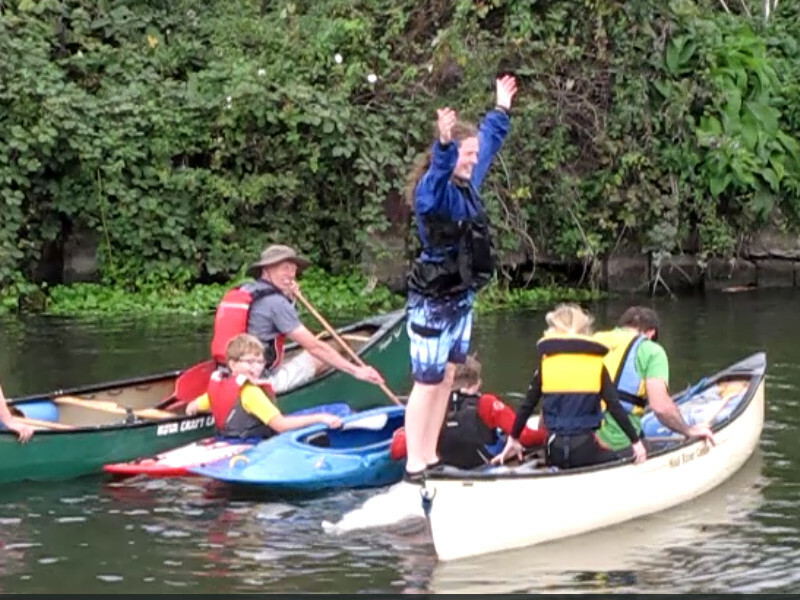 I think there is a section of canoeing for everyone to fall in love with. Just within our club there is so much variety and expertise. If you are interested in any aspect, I am sure someone could point you in the right direction!